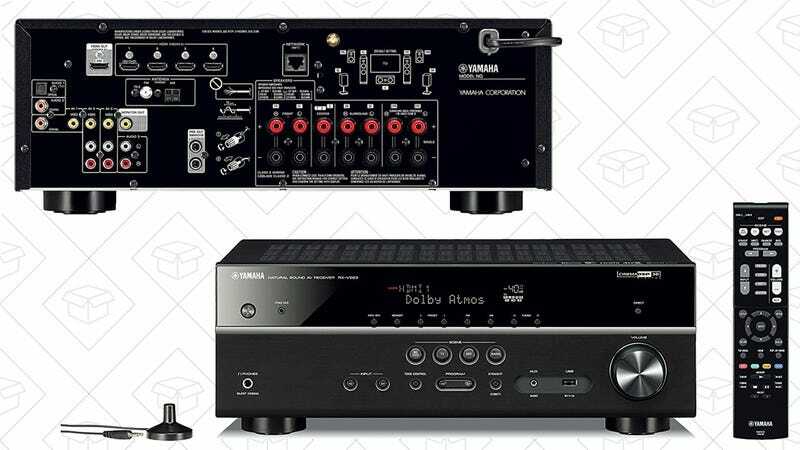 If you haven’t hopped aboard the sound bar train, and still like to build your home theater audio setup piecemeal, this 7.2 channel Yamaha receiver is down to $250 on Amazon today, if you don’t mind buying a refurb. 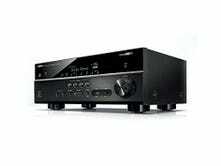 That gets you four HDR/4K-capable HDMI ports, built-in Wi-Fi and Bluetooth, and even the ability to use your speaker outputs for 5.2.2 Dolby Atmos or DTS:X 3D audio, rather than traditional 7.2 surround sound. Just note that today’s price is only available today, and could sell out early.